Will Todays OEMs Join in or Miss Out on Future Aftermarket Revenue Streams? Cars, today, are moving data centers, generating huge amounts of data points. Data that – when used and commercialised – can open up the doors for the creation of a brand-new ecosystem of IOT solutions, aftermarket services and billion-dollar revenue streams. One of the vehicles in your fleet is on the road, but an engine problem has occurred, and you need a mechanic in order to get it back on the road as soon as possible. As always, it is vital to minimise your vehicle downtime, and you also want to make sure you don’t get charged more than necessary on your vehicle maintenance bills. Automatically, your designated Connected car and Fleet Management platform informs you to take the vehicle to a pre-selected dealership, where they will be waiting for your vehicle. At the dealership you might even get a fixed discount on the services, saving you money. But, who will be deciding which mechanics or dealerships are selected for the aftermarket jobs in a world where the entire vehicle aftermarket ecosystem will be plugged into big data platform(s)? As for the automotive industry, the race towards digitisation will largely be driven by today's vehicle manufactures, OEMs, and aftermarket telematics solution providers, like Fleet Complete and other large international players. But it doesn’t stop there, by utilising driver data and contextual data, insurance companies can sell tailor-made insurances based on your driving behavior, where you live and your vehicle type. 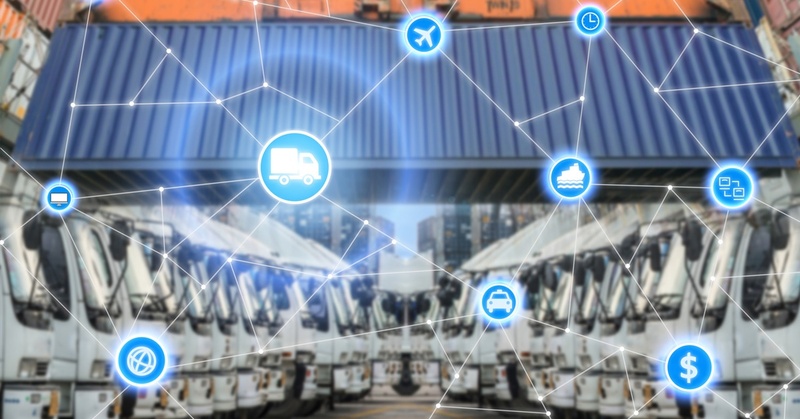 As Sandeep Kar, CSO of Fleet Complete explains, "CONNVEX harvest billions of data points from connected vehicles, including nearly half a million of vehicles globally. This data translates into a comprehensive suite of analyses that help reduce downtime and operating costs. This also includes maximising efficiencies and effectiveness of freight and passenger mobility. It enables OEMs, cities, financial institutions and other disparate ecosystem partners to co-create digital business models for new and sustainable revenue streams for their organisations." Up until now, the automotive industry has looked at the new IOT and telematics players as competitors in a future automotive aftermarket, competing for the same customers and revenue streams. That is also one of the reasons why the larger OEMs have been skeptical about opening up and sharing important key data about their vehicles. This vital data about their products can easily be commercialised.